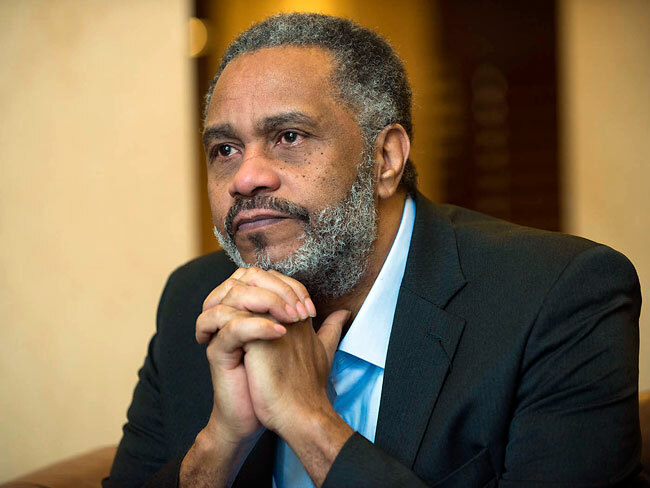 Author and prison reform advocate Anthony Ray Hinton, who spent 30 years on death row in Alabama as an innocent man, will speak at Vanderbilt University on Feb. 19. 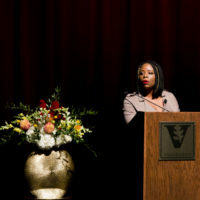 A talk and moderated discussion, including Q&A and a book signing, will take place 7–9 p.m. in Benton Chapel, 411 21st Avenue South. The event is free and open to the public. 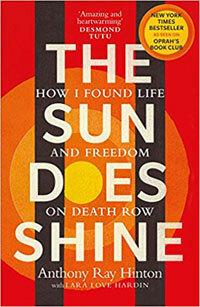 Hinton is author of The Sun Does Shine: How I Found Life and Freedom on Death Row. 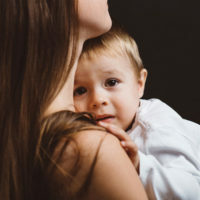 The appeal of his conviction, plagued by blatant racial injustice, was heard by the Supreme Court when the State of Alabama refused to re-examine the case or concede error. 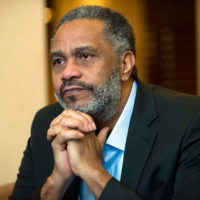 His Vanderbilt visit will shine a light on important racial injustice concerns faced in Tennessee, including how death penalty sentences are handed out. 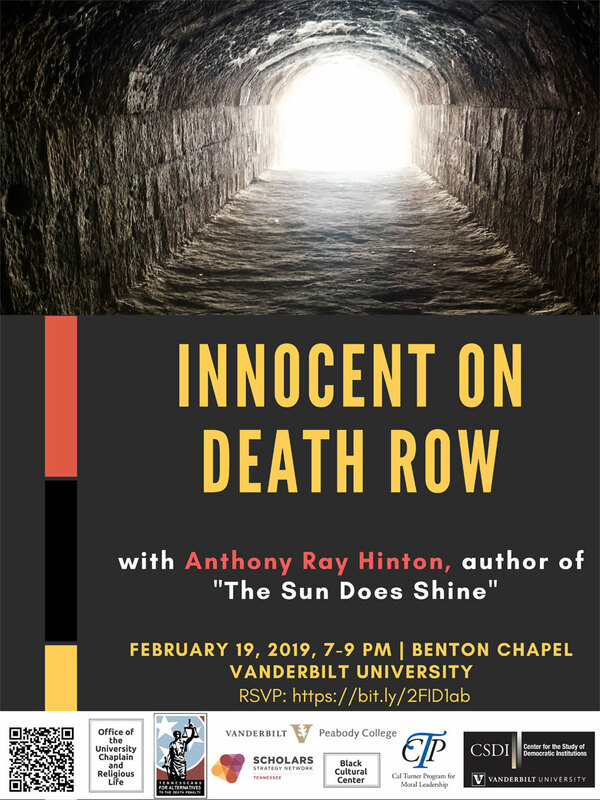 Register to attend Innocent on Death Row.